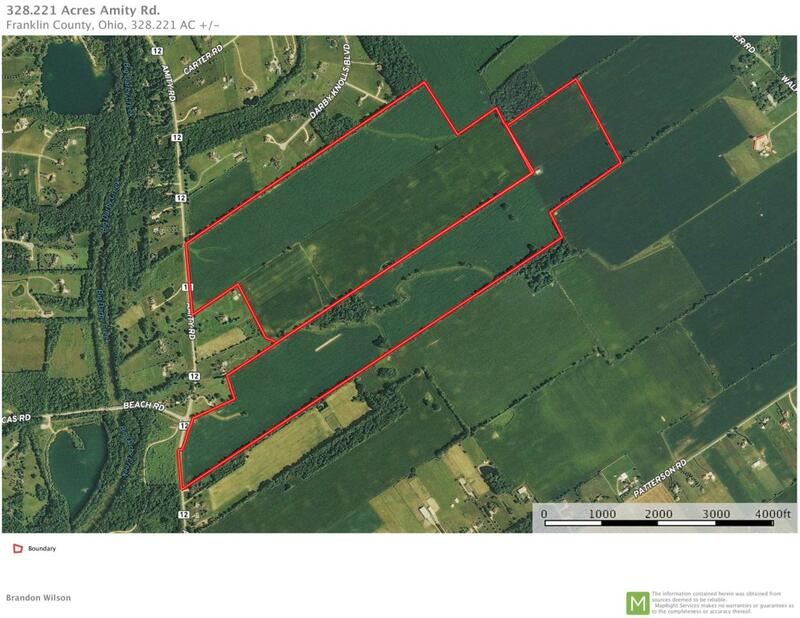 A super parcel of farmland that is 94.8% tillable and has Crosby and Kokomo soils. An excellent location in Hilliard area. Topography is level. Public utililities available.